Want to learn how to end power struggles with children once and for all? The 3 most powerful steps to end to power struggles & raise respectful children who think before they act. My son will argue with me until he’s blue in the face. He’ll insist the sky isn’t the color blue, or that macaroni and cheese isn’t made with real cheese. He’ll hold firm that he no longer likes the taste of pizza after I’ve ordered delivery. He will argue he didn’t just throw his sister’s doll over the fence, even though I watched him do it. If the first insistence of a denial doesn’t bother you, they find another way to push your buttons until you become agitated and frustrated. In those moments, your patience is put to the ultimate test and it takes every grain of strength to remain calm in the face of the child in front of you testing the waters for a reaction. And any ripple of a reaction will do. You have asked your kid to clean up their mess and the way their body is flapping on the floor appears like you just asked them to scrub the entire house top to bottom. Your child refuses to put on their jacket… in the middle of winter because while it’s 20 degrees outside they say it’s 60. At dinner, the chicken is touching the broccoli and this is completely unacceptable so they flip out. It’s bedtime and your child insists they aren’t tired and are putting up a fight about going to sleep. WHAT LEADS TO POWER STRUGGLES WITH KIDS? It’s important to realize your child isn’t acting out to make you mad; they’re acting out because they feel a lack of control in their life and feel they aren’t being heard or seen. Sometimes it feels like my strong-willed son is intentionally starting battles with me over things we’ve done or discussed a hundred times, but just this one time it’s somehow different or he wants to push me over the edge to feel the power this might bring. It took me a long time to understand that he isn’t giving me a hard time, he’s having a hard time and I need to pause to look at the situation through his perspective in order to understand what he’s feeling that’s igniting such a strong reaction. After a power struggle with your child you feel worn down and can easily get angry, agitated, frustrated and feel like you’re at your wits end. These feelings are normal and losing control as a parent is one of the most frustrating aspects of parenthood. It’s easy to loose control of our own reaction but it’s necessary to pause and take a deep breath before you respond. Remaining in control – or at least giving this perception to your child even when you’re still burning up inside – is important. Your child is closely watching your reaction to see if they’ve struck a nerve. Power struggles are an attempt at getting your attention. 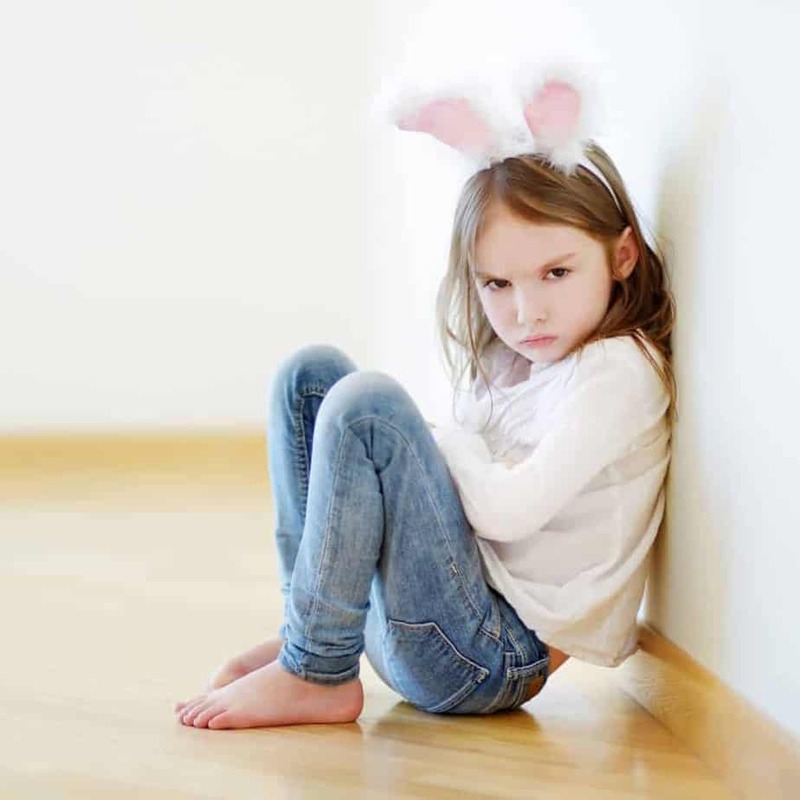 Power struggles, defiant behavior and tantrums can all be seen as attention-seeking behavior. Your child may feel unheard and unseen and is acting out to gain any sort of attention from you – and will even take it in a negative dose. To them, it doesn’t matter if your reaction is negative or positive, you are giving them what they don’t feel like they’re getting from you – attention. Is Dad away from the home or working long hours? 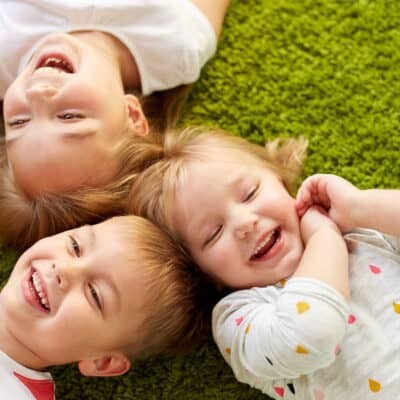 Is another sibling requiring most of your attention and your child feels left out? Has life been busier than usual? Any of these situations can easily factor into a child’s attention-seeking behavior. Once you identify the reason behind the attention-seeking behavior, empathetically respond to your child. 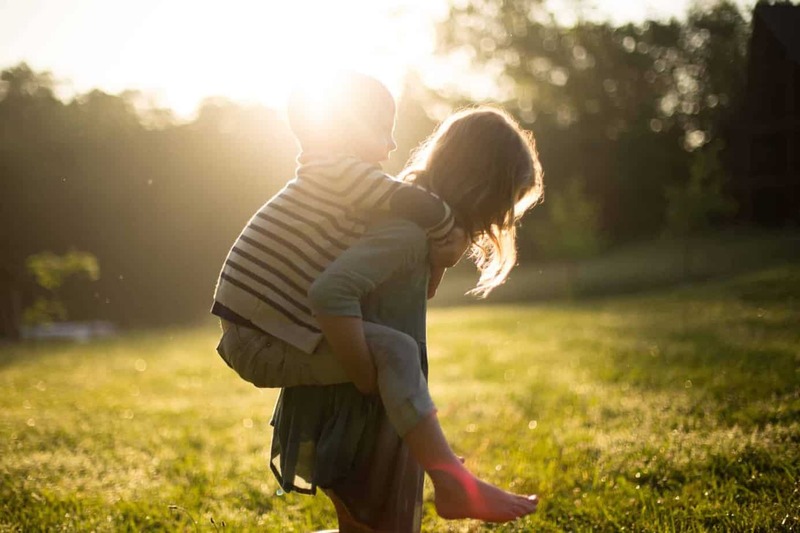 In a gentle voice, recognize that you understand that they must be feeling (name the feelings – upset, sad, angry, left-out) because of (being busy, working a lot, you are distracted taking care of their sick sister, etc.) and apologize that you haven’t had more time to spend together. 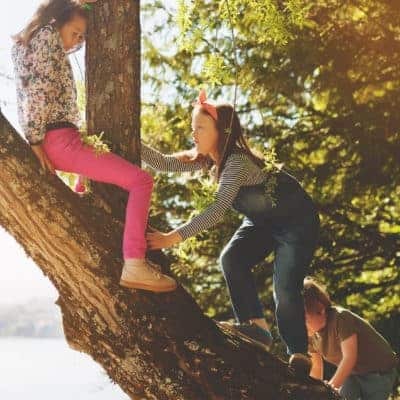 Our lives can quickly become busy and when we should be tuning into our child’s emotional and physical needs and incorporating them into the family decision-making, we instead begin to bark orders. It’s easier to tell our children what to do and where to go, instead of asking for their input. Children feel powerless when they aren’t being heard and instead of always being told what to do, where to go, how to act and aren’t given choices. By consistently giving choices, you’ll give your children the power their independent little hearts desire and this will head off power struggles. It’s all part of the “give a little, get a little” dance of parenthood. Letting your child choose between two things that you suggest or offer them, is most beneficial when you do it all day long, every day. The more choices you involve them in, the more they feel in control of their own lives and then, when it’s time to take your own turn making a choice, the balance exists. Another benefit to giving choices is building confident children who trust their own judgement. There are many different choices you can give your children every day. Choices can be silly and fun, specific-based, time-based or consequential. Would you like to play at the pool or play at the park today? Would you like to have a dance party or play hide and seek? Would you like to ride your bike or go for a walk? Would you like to paint or play with playdoh? Would you rather have a cookie or a brownie for dessert? Would you like to wear a dress or a t-shirt and shorts today? Would you like a grilled cheese or a quesadilla for lunch? Would you like to read the Little Blue Truck or a Dr. Seuss book right now? Would you like to have a bath before or after dinner? Would you like to read a book or do a puzzle before bed? We have to leave the park in 5 minutes, would you like to go down the slide or swing on the swings before we leave? Would you like to go to bed now or in 5 minutes? Dinner will be done in 10 minutes, you can choose to eat or be hungry. We have to go inside, would you like to keep riding your bikes for 2 or 5 more minutes? In 10 minutes we have bedtime, would you rather read a book or color in your coloring book to wind down? You can clean your room or loose a bin of toys, what would you like to do? You may choose to get dressed by yourself or I can help you. You can brush your hair or I will brush it for you. You may share your cars with your little sister or playtime will be over, what would you like to do? You can choose to eat dinner or go to bed hungry because this is the only dinner have. Kids are clever and sometimes ask for a third choice that hasn’t been offered. Simply repeat that they have the two choices that you presented to them and they can only choose from these two things. If your child doesn’t select a choice, choose it for him after five-seconds and follow through. If you have to make the choices for them, soon enough they’ll learn to make decisions quickly so they don’t loose the power of making it for themselves. Power struggles may still occur even if you do a great job of offering choices all day long, but they’ll be minimally less. If you notice an uptick in power struggles with your child, assess your environment and your recent home life. Can you zero in on why your child is stirring the pot to receive any form of attention, even a negative kind? Think about how often you’ve actually offered your kids a variety of fun, specific, time and consequential based choices to create a balance of power. It might not be as regular as they need to create a harmonious home life but once you recognize the shift, you’ll easily be able to get back on track.